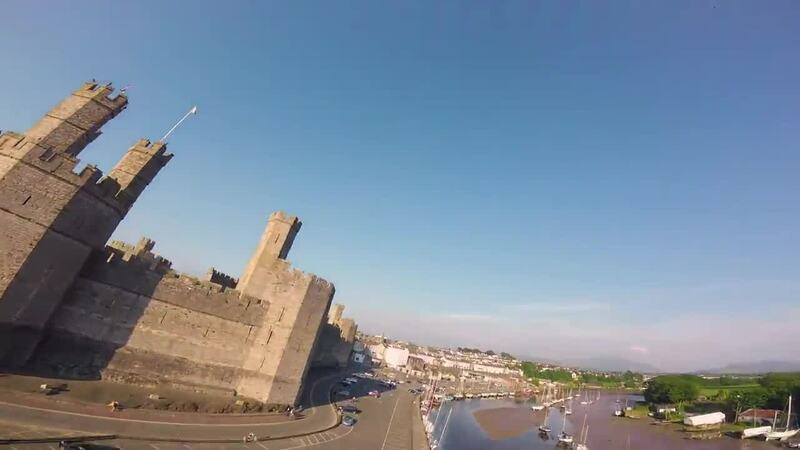 Check out this amazing first person view (FPV) video of one of the most famous Welsh fortresses, compliments of contributor and FPV pilot Droneruk. Caernarfon Castle situated in County Gwynedd in northwestern Wales. The current structure dates to the late 13th century, and was part of a system of fortresses built by England's King Edward I as part of his campaign to pacify Wales. It also played an important role in the English Civil War which raged in the mid-17th century.